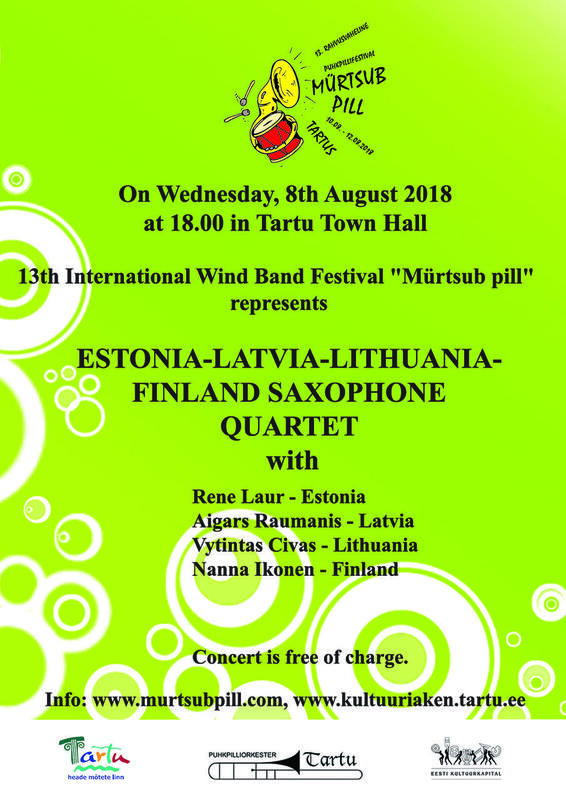 Concert on Wednesday 8th August 2018 at 18.00-19.00 in Tartu Town Hall. 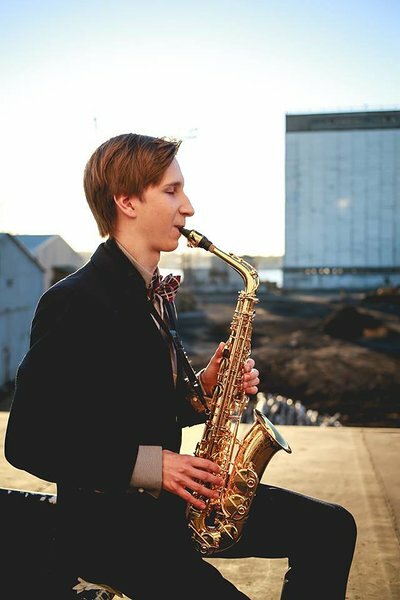 Rene Laur is Estonian saxophone player, who started his studies in Vastseliina Music School, continued in H.Eller Music School, Estonian Music and Theatre Academy and Utrechts Conservatorium. 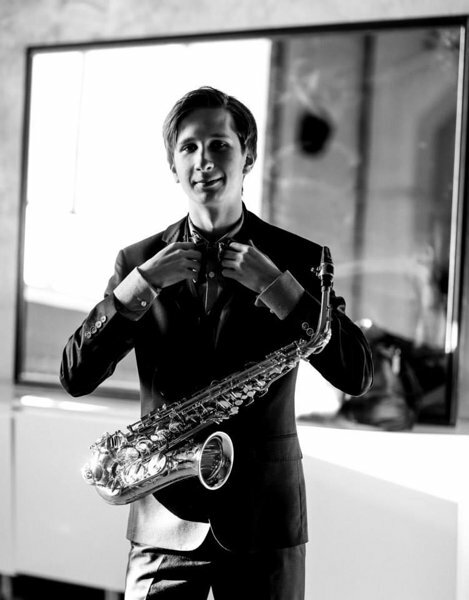 He also took part in a TV show "Klassikatähed". 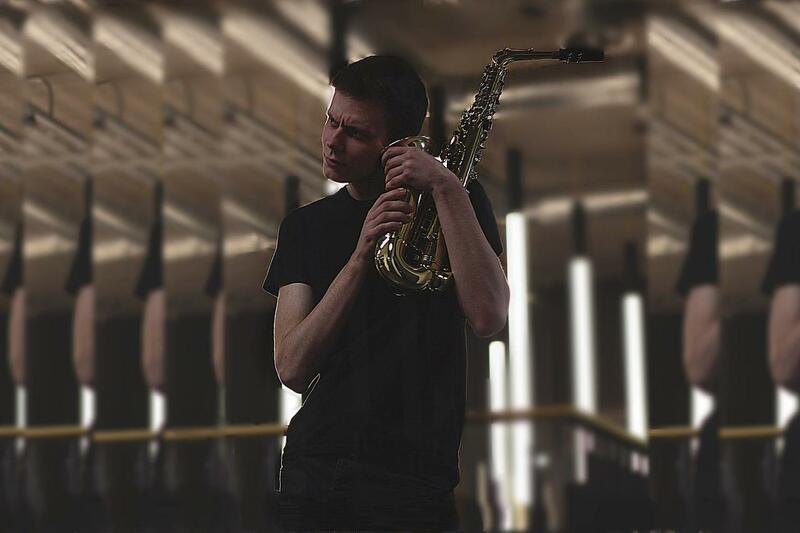 He had the idea of creating an international saxophone quartet for years. 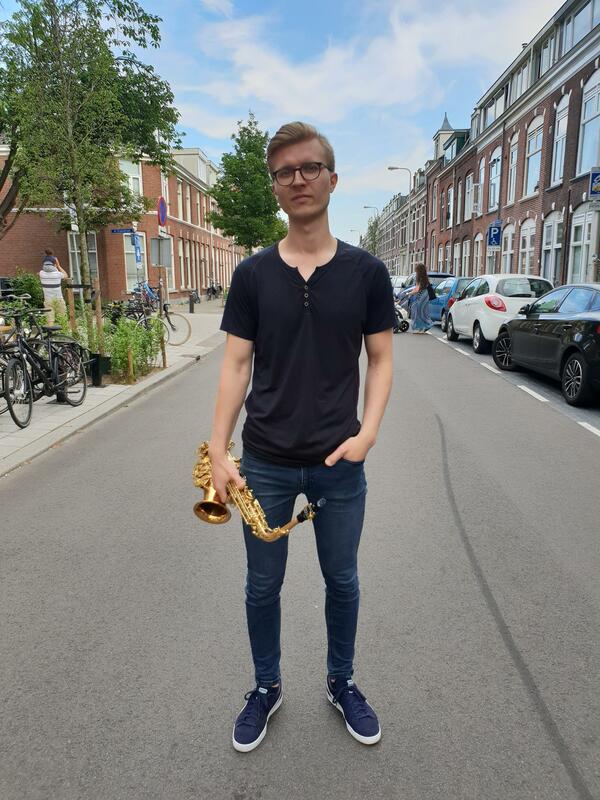 During his studies in the Netherlands he met Hanna Ikonen from Finland and Vykintas Civas from Lithuania. 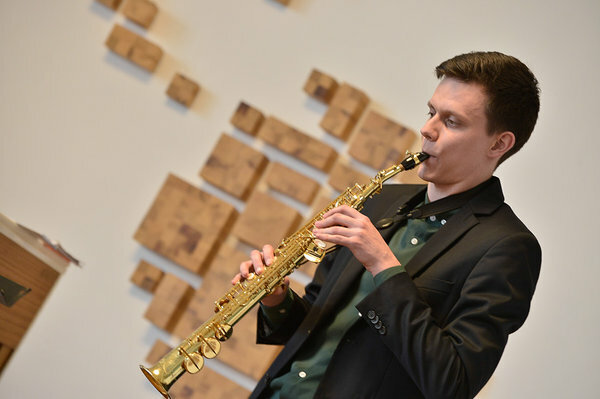 He met Aigars Raumanis (Latvia) during an international wind players' competition in Vilnius. 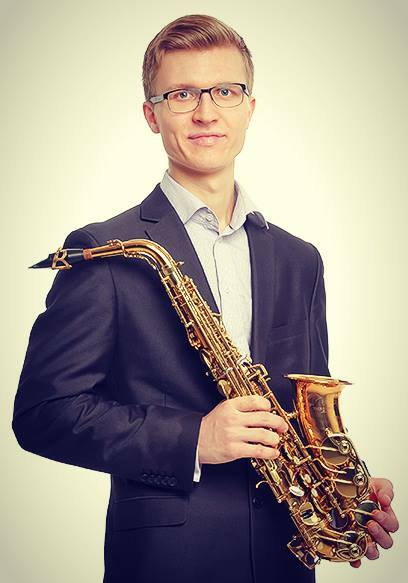 Rene Laur: "One purpose is to strenghen the relationship between saxophone players in neighboring countries, to create further cooperation while organising concerts together. 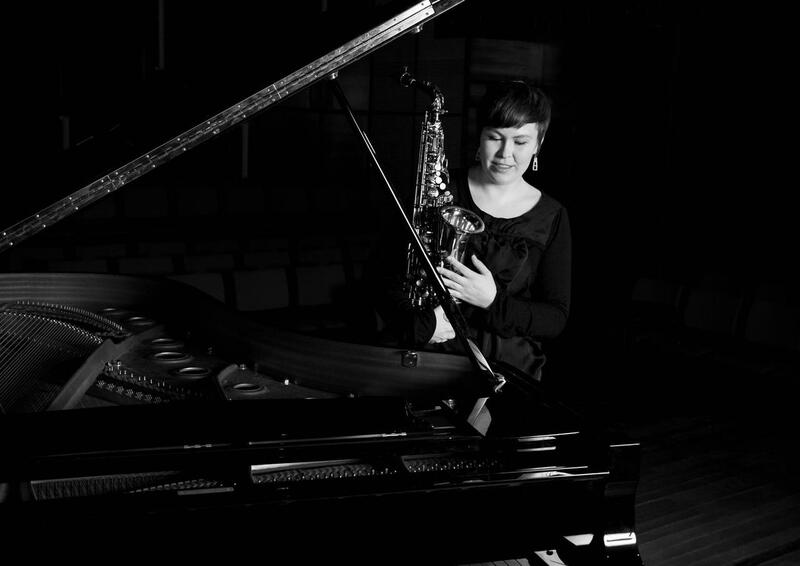 It also allows to show saxophone as a classical music instrument." 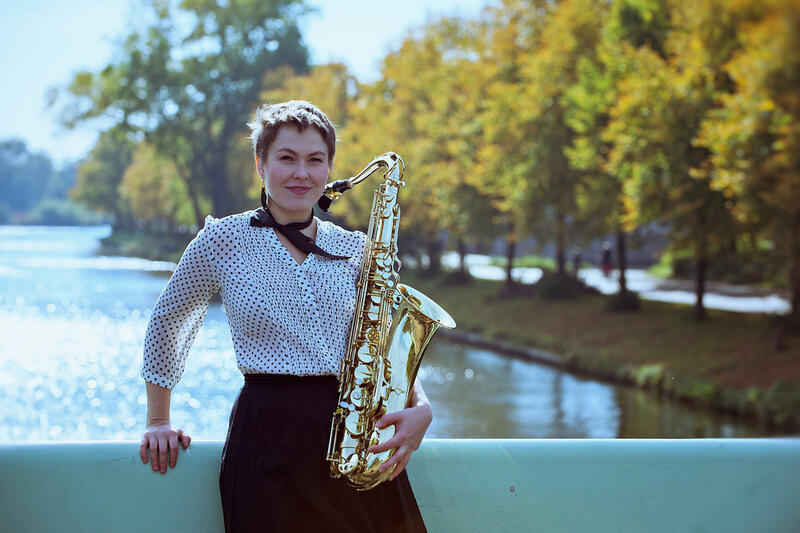 The saxophone quartet gathers in Tartu for the first trial period on 4th-7th August, followed by concerts on 8th August in Tartu Town Hall and 15th August in Võru.